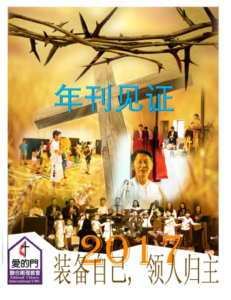 愛的門華人聯合衛理教會 Edmond Chinese International United Methodist Church – 你海外的家 Home away from home! Praise be to the Lord! 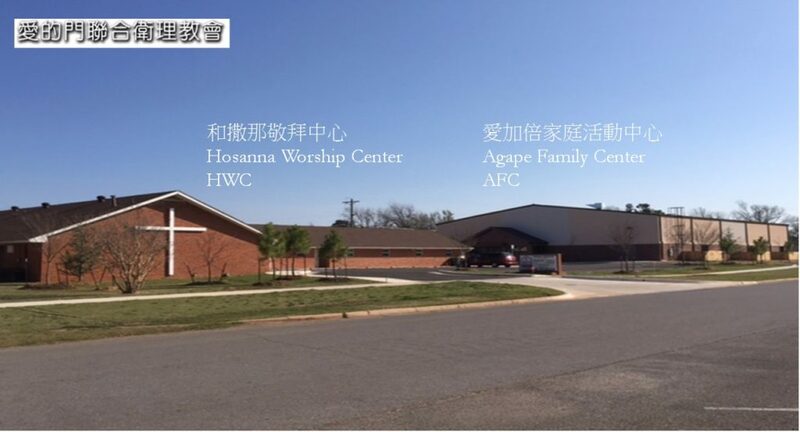 Our Agape Family Center has been constructed! However, in order to be in compliance with city code posed by City of Edmond, the actual construction cost is $250,000 higher than our original budget. We still need around $77,000 to fully fund the project. We sincerely ask you to remember us in your prayers and we appreciate your financial support. May the Lord remember you and bless you as you do all the good work that He has put in your hearts! If you live in the States, we encourage your donation by checks or money orders instead of by your credit card or PayPal. This will save the service charges. Blessings! Please click the photo to view the yearbook.